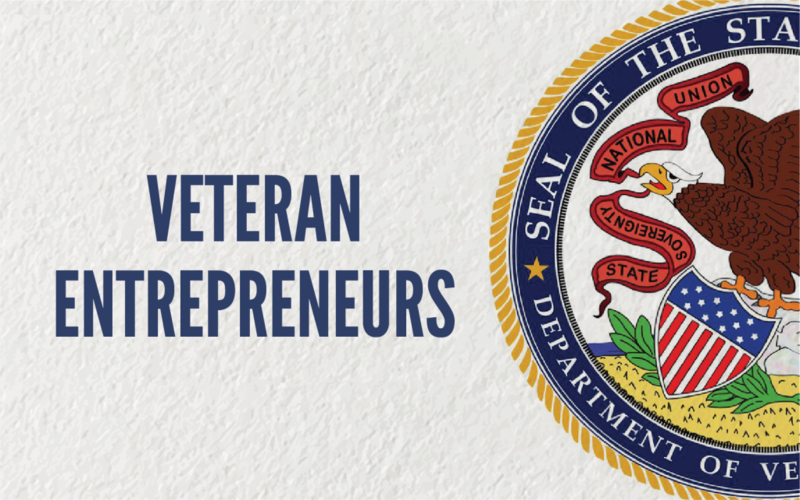 The veteran’s designation will help ensure our military veterans receive the services and benefits for which they are entitled. 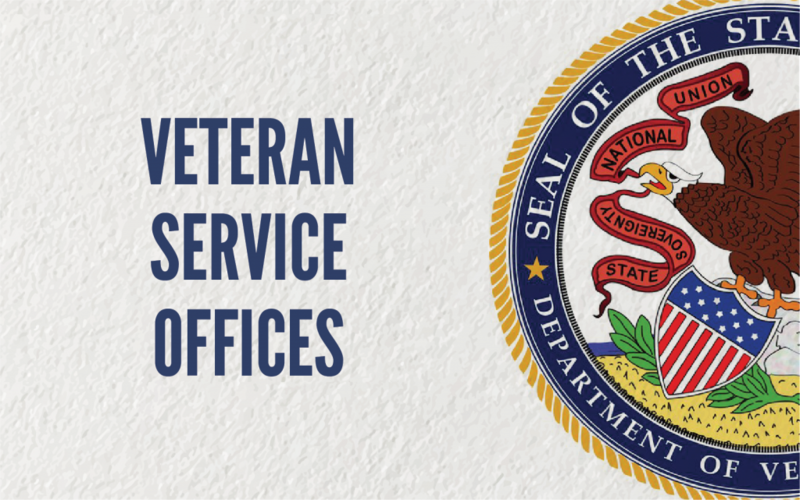 First, veterans must visit their nearest IDVA Veteran Service Officer and get their DD-214 certified. 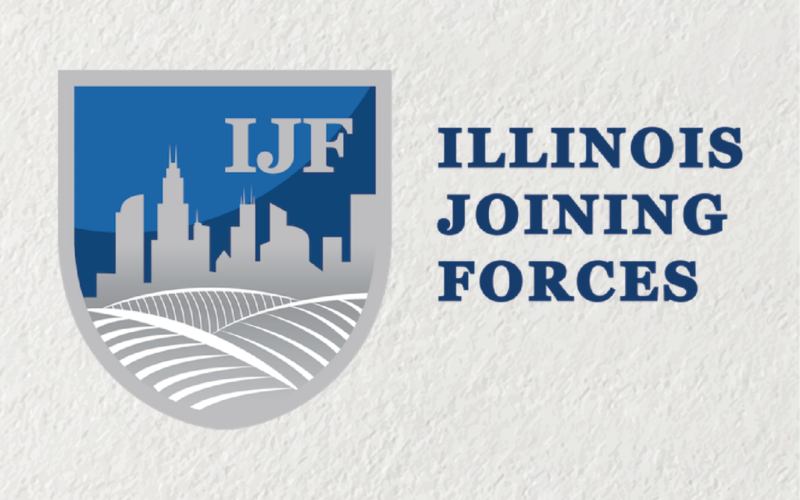 Illinois Joining Forces (IJF) is a joint Department of Veterans’ Affairs (DVA) and Department of Military Affairs (DMA) effort designed to better serve veterans, service members, and their families throughout the state. 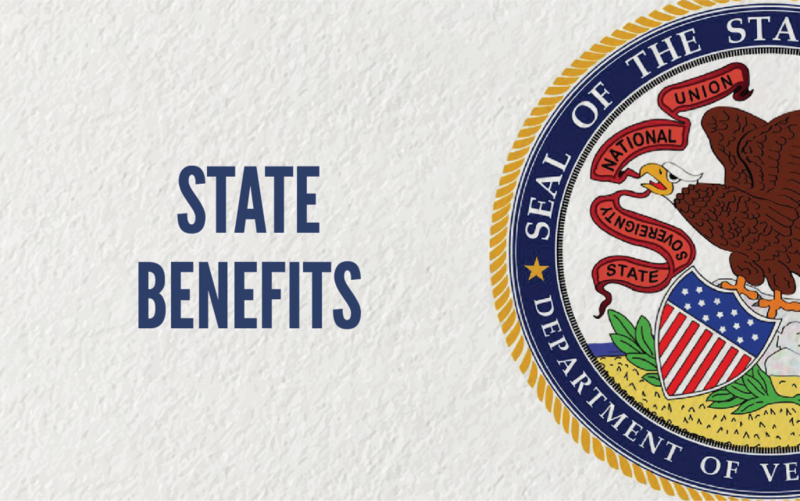 The IWAP program is a confidential program with services provided by Magellan Health. 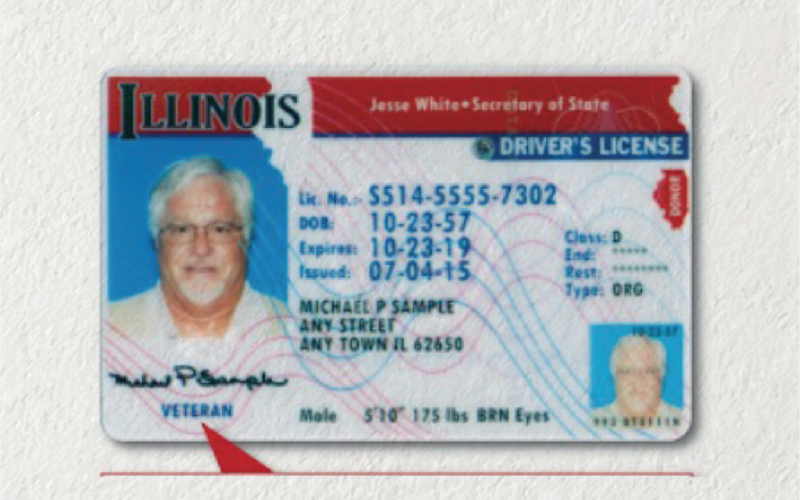 The Illinois Department of Veterans’ Affairs (IDVA) is NOT part of the U.S. Department of Veterans Affairs (USDVA – or “the VA”, as it’s often termed). 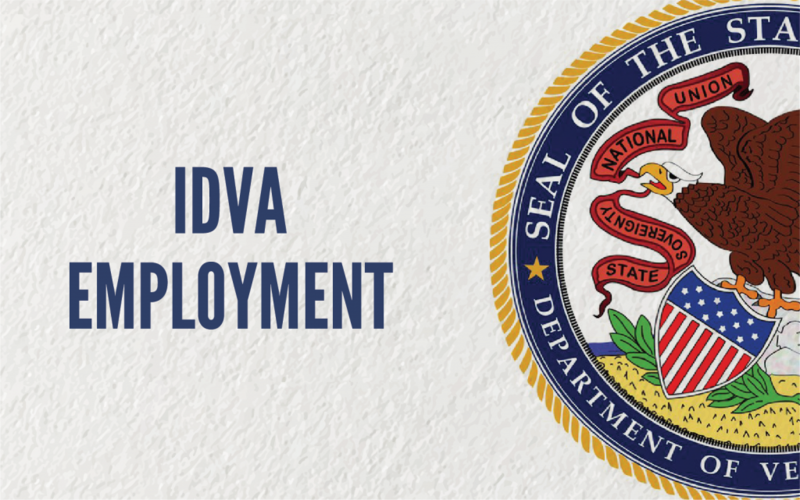 IDVA is an Illinois executive agency administered and funded by the Governor and operates independently of the USDVA. 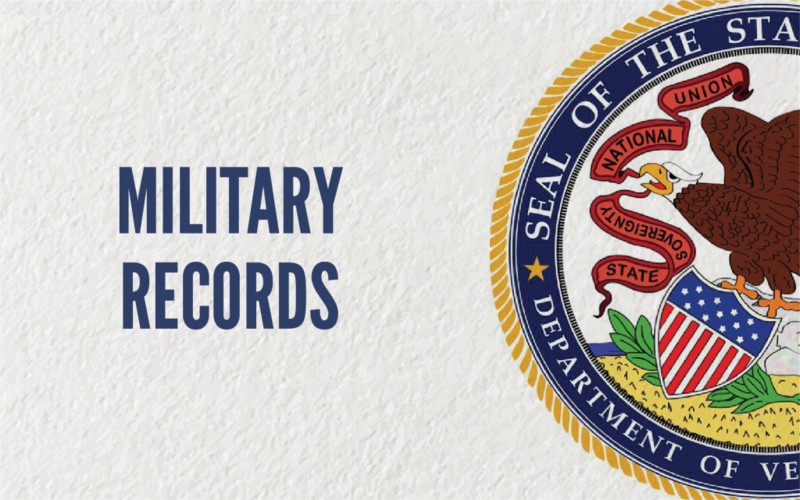 Any help or assistance you receive is confidential, and will not be reported to the U.S. Armed Forces or U.S. Department of Veterans Affairs unless you instruct us to do so, or as required by law. 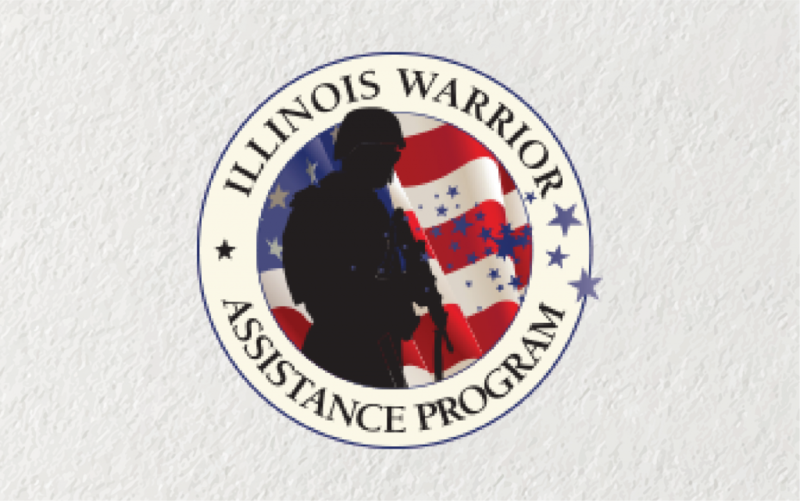 For more information, visit the Illinois Warrior Assistance Program. Call 866-554-4927 any time day or night. 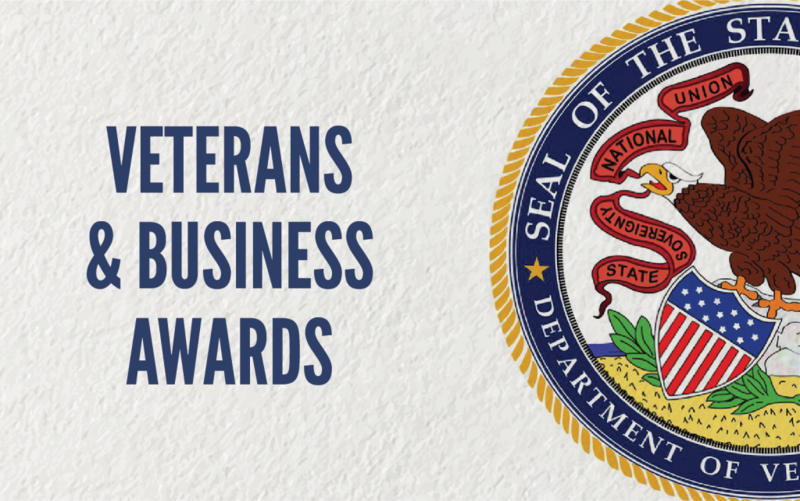 Serving Those Who Served is a week of service created to thank service men and women, our veterans, and their families. 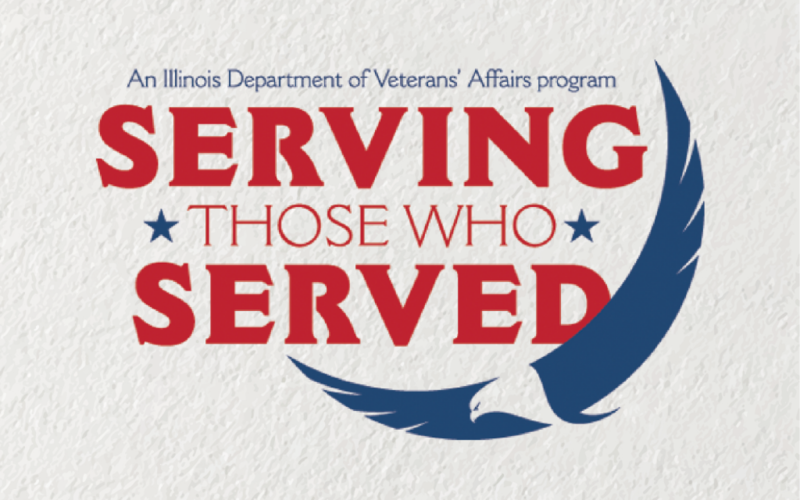 This November, people all over the state of Illinois will spend 11/05 – 11/12 engaged in volunteer service projects focused on benefiting our heroes!